Cheers to the weekend and head to Custom House Plaza for the Monterey Wine Festival! Sample from dozens of wineries, taste food from local restaurants and enjoy the competitive action from the chowder and calamari cooking competitions. Saturday from 12pm-4pm and Sunday from 12pm-3pm. 4 Custom House Plaza. Monterey. General admission tickets are $45 or $80 for a two-day pass. 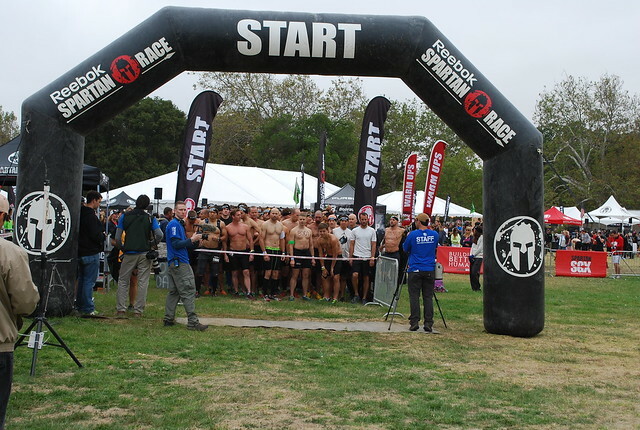 Elite and amateur athletes converge at Toro Park today to take on the Spartan Race. The intense obstacle race includes a “Super Course” on Saturday and a “Sprit Course” on Sunday. Saturday-Sunday. 501 Monterey-Salinas Highway 68, Salinas. $20 for spectators. Congrats, you’ve made it to the end of the work week! Unwind with a cocktail and live music at Phoebe’s Café at the Asilomar Conference Grounds. Tonight’s performer is rock and country singer Taylor Rae. 6:30pm-9pm. 800 Asilomar Avenue, Pacific Grove. Free event. 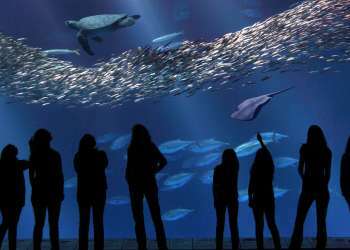 Join the Monterey Bay Meditation Studio and learn the how to use to kindness and compassion as keys to healing and transformation during The Missing Link Retreat at Asilomar Conferences Grounds. 10am-5pm. 800 Asilomar Ave, Pacific Grove. $140. Attend an old fashioned Fiesta at the historic Mission San Antonio in southern Monterey County. Today the California mission hosts their annual party with live music, dancing and a traditional oak-fired BBQ meal for $12. 9am-2pm. 1 Mission Creek Rd, Jolon. Free entry. 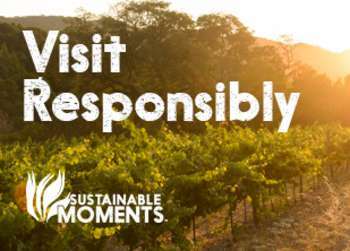 Head for the hills and bring your family and friends out to scenic Salinas Valley for Hahn’s Summer Music Series. Pick a spot on their sunny patio and simply soak in the live music, wine, view and good company. This week the Dan Beck Band performs blues and jazz tunes. 12pm-4pm. 37700 Foothill Road, Soledad. Free event.